As Toronto audiences will soon learn and experience, Youn Sun Nah’s musical prowess has been astonishing audiences overseas. 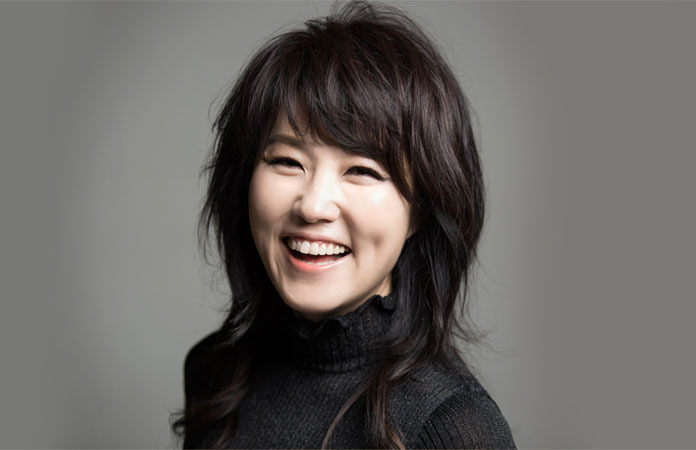 Hailed by The Guardian as “a style-bending star,” South Korean vocalist Youn Sun Nah has a truly distinct story and a wholly innovative approach to music. Her refreshingly rich voice, which All About Jazz describes as “dramatic, sensual, and bluesy,” is a reflection of her varied musical background.